It is important to consider the cost of transfer and tax charges before going into some property transaction especially if you have budget constraints or you are investing for short term. 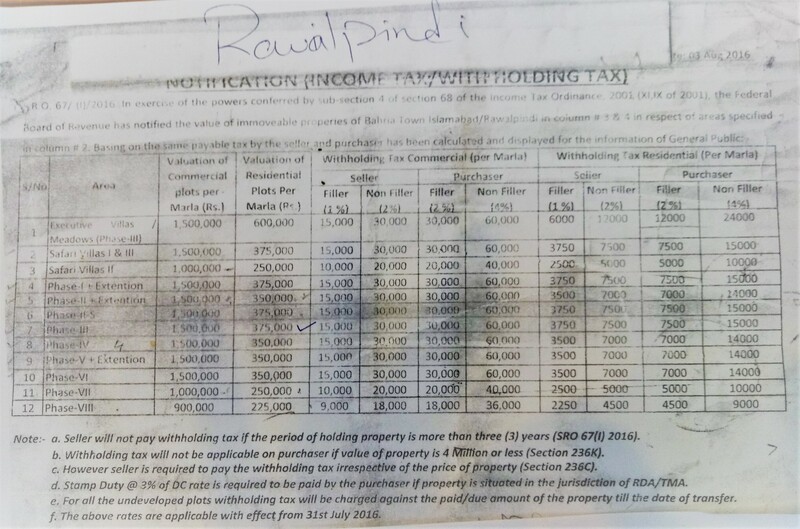 We are sharing transfer fee and tax charges for all residential and commercial projects in Bahria Town Rawalpindi on this page, so that you can calculate your total cost before buying some property in Bahria Town Rawalpindi. We are sharing below complete details of current transfer charges on all residential and commercial properties located within bahria town Rawalpindi all phases including residential and commercial plots as well as built up properties like houses, offices, shops and apartments. Following are the details of transfer fee for all sizes of residential plots and houses in all projects of Bahria Town from phase 1 to phase 9. Following are the details of transfer fee for all sizes of commercial plots, shops, offices and apartments in all commercial projects in Bahria Town Rawalpindi. We have listed above all details of residential and commercial properties transfer fees, but that’s just one cost that you need to bear when buying a property in Pakistan. Another major cost is the tax that you need to pay when you are buying or selling a property. Following are the details of property taxes applicable during transfer of your residential and commercial properties i.e. plots, homes, shops, offices and apartments located in Bahria Town Rawalpindi. 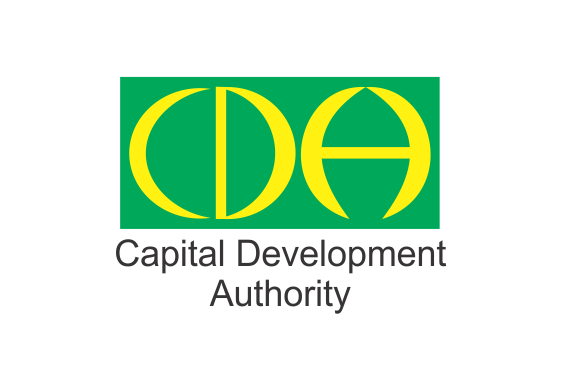 Different taxes applicable on transfer include CVT Tax, Stamp Duty and Withholding Tax. We hope you find this page useful and you find all required information regarding applicable taxes and transfer charges which need to be taken into account while making budget estimates or assessing short term investment gains in Bahria Town Rawalpindi.